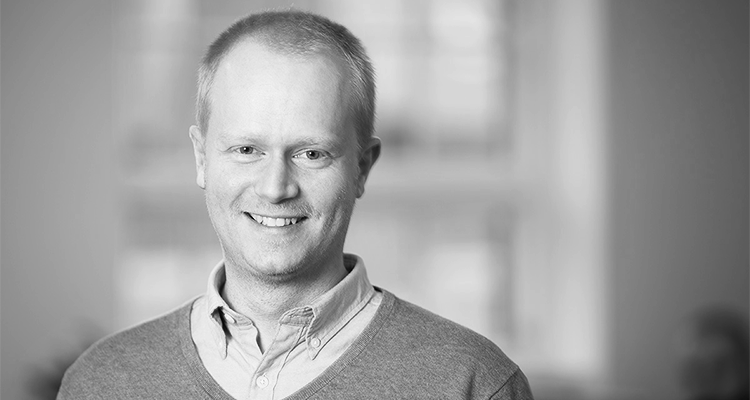 Our new Chief Product Officer (CPO), Kenneth Svenningsen, starts at ChurchDesk this week and we’re very excited about it. Kenneth aims to be the link between the church’s needs and the ongoing development at ChurchDesk, and henceforth will be responsible for making sure our product delivers the greatest possible value to the church. With his hire we are investing more in product development than ever before, in order to become the best possible partner to the church. For ChurchDesk the hire means we now have a dedicated member of staff managing our product. 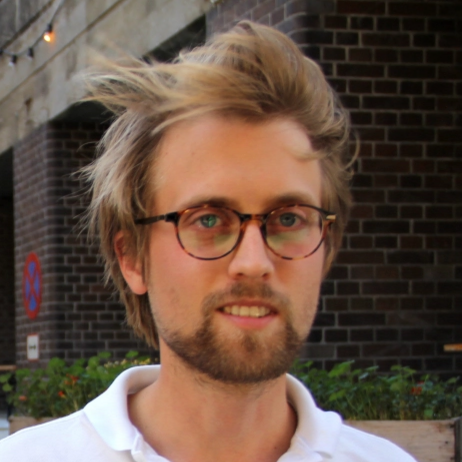 Kenneth has a wealth of experience, including positions such as CEO at Shipbeat, CTO at Miinto and CPO at the internet company Rocket Internet. This gives us every confidence that Kenneth will do a fantastic job. At ChurchDesk, we have always emphasized the importance of product features being linked specifically to the needs of the church. Our recently developed ‘Planning’ application is a direct result of the dialogue we had with churches, and their need for easier coordination between their volunteers and staff. It thus seems a natural step for Kenneth to join the team, and make sure we continue to find the most important features to add. Kenneth’s impressive experience means he understands the needs and opportunities associated with working digitally; he comments “with a digital transformation the church gets new opportunities for a closer dialogue with the churchgoer, as well as involving volunteers and freeing up time to focus on the church’s mission”. Kenneth says he has chosen ChurchDesk because we have the courage to go beyond the corporate “safe environment” and really can make a difference. I am convinced that Kenneth will contribute greatly here, giving great value to our customers and colleagues, and I look forward to working with him.